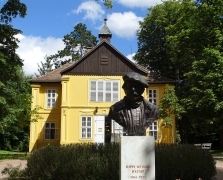 The Open Air Museum of Szenna revives carnival traditions of Somogy county. Will be here carnival atmosphere, carnival donuts making and tasting, prepare of noisemaker tools and traditional, preserved games, furthermore, the visitors can be become acquainted with fasting customs, superstition then you can take part in a true 'deda-báb' burning too. The three-day festival theme is built on traditions; the central element of the program is to demonstrate and to revive the folk traditions of carnival and the re-enactment of Dorottya Tradition, based on the epic masterpiece of writer and poet, Mihály Csokonai Vitéz. During the Carnival Days, the regularly organized Hills of Kaposvár half-marathon running contest route leads through the most famous sights of the city starting from Kossuth Square. There you can real flavours tasting! The dishes prepared on the event are tastable and purchasable. Authentic atmosphere, living music, wine and spirit tasting, choise morsels waits the interested. Kaposvári Nagypiac Kft. 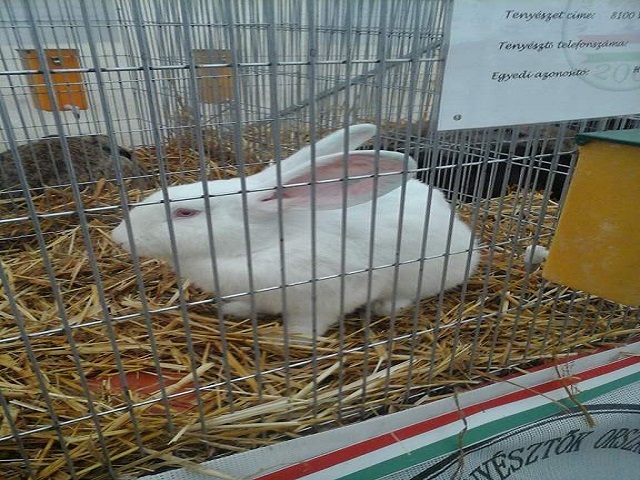 7400 Kaposvár, Baross G. u. 5-13., info@nagypiac.hu, 30/472-6159. The visitors can be get acquainted with spring-work in the fruit garden and several type of fruits, furthermore you can hear in relation lectures of the nature and environment protection. Besides will be different markets, sale of local products, and indoor play centre for children and naturally fresh air. 7477 Szenna, Rákóczi Street2., +3682/584-013, www.szennai.skanzen.hu, szenna@sznm.hu. City going ower knowledge contest for groups about Kaposvár's history, cultural life and heritage. On Easters Sunday waits for the interested ones in the ’Skanzen’ ethnographic playhouse, and learning courses for ‘odorant water’ making practices and traditional egg painting technics. On Monday will revive the traditions of the old villages in the line Eastern sprinkle. Puppet theatre, folkdance house and traditional music concerts will be available on the feast. Under the trees of the historic park of the memorial house, about 20 000 daffodil waits for the first sunbeams of the spring in every year. The spectacle of the more hundred shades of yellow and white flowers throbs every hearts. Craft workshops, guided tours, lectures with exciting topics, concerts for child, delicious bites, and real vernal picnic mood waits everyone to have fun or rest into the ‘Muses' garden’. The ’Meteor’ Tourist Association remembers in every year with a memorial hiking for Péter Vukov. He was an illustrious shape of the Hungarian hiker movement. He always searched for the beauty of the nature, the enduring experiences and the adventures. On the day of St. George take place at the museum the life around the shepherd culture. The guests can be observe how get to the wool of sheep from the cut to the different sort of use. In the folk indoor play centre can try the planking, weaving and spinning out. Furthermore, can't be cancelled vast amount of folk-tale, puppet-show, children concerts and the traditional local products market. 7477 Szenna, Rákóczi Street2. +3682/584-013, www.szennai.skanzen.hu, szenna@sznm.hu. Walking and orientation in the forest at night has always been a challenge. Over the years ‘Zselic 40’ has become one of the most popular nationally announced tours. It has been adapted to the needs of participants, offering distances of 10 and 20 km as well. Hikers are walking along marked tourist paths and check points help their orientation. Since the beginning close to 4000 hikers have walked through the forest of Zselic and put to test their bravery and physical performance within the frame of this popular event. Sylvan runningrace with famnily programms in the Zselic park of Stars. 7400 Kaposvár, Bajcsy-Zs. u. 21. +36-82/505-170, turizmus@sefag.hu, www.somogyiturizmus.hu. Late spring, the city of Kaposvár turns into a bohemian artist’s district re-creating the atmosphere of Paris. The festival, with a history of nearly fifteen years, is the most significant event from an artistic point of view. The magical feeling is created by the excellent exhibitions and the bubbly city life in Mediterranean style. All-day dance and music programs for pensioner groups with numerous high-standard performances. The participants have an opportunity also to recharge in the one of the best medicinal water of the country. Medical Bath of Igal 7275 Igal, Rákóczi tér 30., 82/573-058, 82/573-059, gyogyfurdo-igal@t-online.hu, www.igal.hu. There will be everything that pertains to henna, natural cosmetics and emollients. 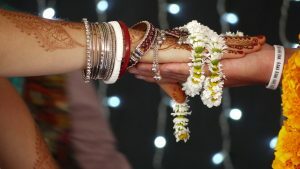 In the Indian beauty shop will be able to try the traditional Indian clothes (sari), the natural eye shadow (kajal), the indian kind of hair plaiting and the gopi point paint. Furthermore henna photo collection and play house for the kids waits the customers. 8699 Somogyvámos Fő u. 38., +3630 436-3900, www.krisnavolgy.hu, info@krisnavolgy.hu, +3620/230-0904, programok@krisnavolgy.hu. Tasting of about 50 kind of different pumpkin foods, pumpkin contests and play house, colourful programs and all day fair in the place front of the spa’s entrance. Tradition preserver hussars arrives to the meeting from Hungary and from the surrounding countries, they are pedestrian soldiers and cavalryman also. They makes a procession on the streets of Igal, the interested ones may be the witnesses of a battle scene and hussar performances while cannons and rifles roar on the battlefield. 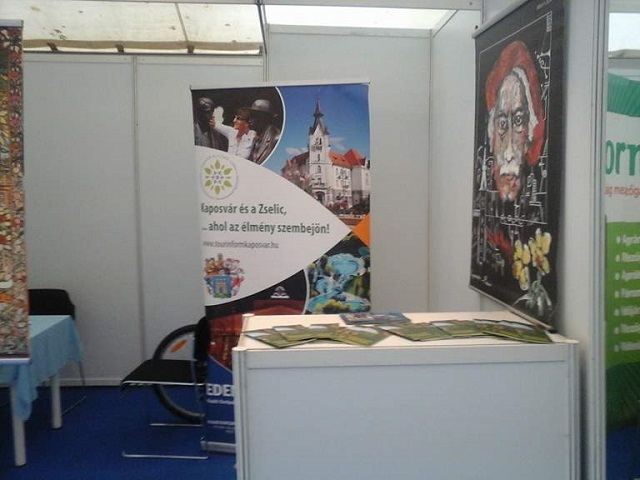 This program has become an attractive series of events among summer cultural event options in Kaposvár. In line with traditions, the organizers plan to put on stage several different plays of high standards each year. The biggest, open air and free of charge program of the summer in Igal with colourful performances, stars on the stage, contests on the pool sides, fairground, dance and fashion shows. Interactive play houses, cultural programs, special performers on the stage waits two days long for the little ones and the grownups also on the open air bath of Kaposvár. 7400 Kaposvár, Csík Ferenc sétány 1., 82/321-044, info@viragfurdo.hu, http://www.virágfürdő.hu. 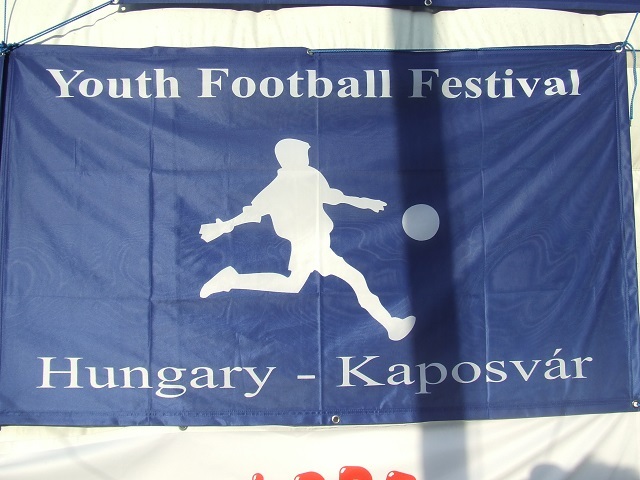 This festival takes place each year in July in Kaposvár, with up to 200 participating teams (with juniors from 8 to 18 years of age) from all over the world. Parallel to the festival, volleyball, basketball, handball and volleyball tournaments also take place. 1173 Budapest, Tapiósüly u. 6. +36-20-285-8040 (English, German), +36-20-315-0922 (Russian), info@youthfootballfestival.org, info@youthbasketballfestival.org, info@youthvolleyballfestival.org, info@youthhandballfestival.org. www.youthfootballfestival.org, www.youthbasketballfestival.org, www.youthvolleyballfestival.org, www.youthhandballfestival.org. 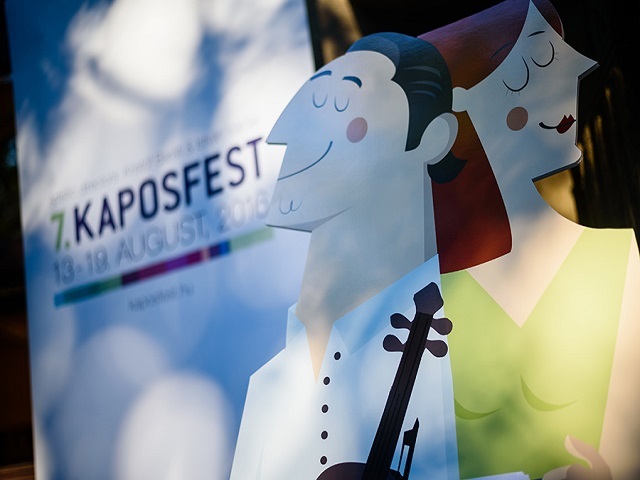 In 2017, The Kaposfest will be organized for the 8th time. In addition to the musical programs, fine arts, movie, literature and dance also receive a great emphasis. On the week proceeding the August 20th national holiday, the performances of world-famous artist are partnering with gastronomic, touristic, spa related and other programs provided by local entrepreneurs. The objective of the festival is to maintain the highest level of art as well as create more and more additional programs year on year building on local value and peculiarities. By doing so, our guests arriving from any parts of Hungary can have an insight into what makes Kaposvár and its vicinity proud of. Our experience from the past years is that it is worthwhile to purchase tickets for the Kaposfest well in advance since the concerts are delivered in front of a full audience. On this day may the interested ones get acquainted with the processing of the miscellaneous cereal kinds. They will have an opportunity to try the traditional devices of the grain harvest and processing and then to backing the bread of the ‘Skanzen’ or making wreaths from the last wheat bundle of the fields. 7477 Szenna Rákóczi utca 2. +36/82584-013, +3630894-7269, www.szennai.skanzen.hu. Colourful programs and stars on the stage, programs for kids, contest on t he pool side and many surprises for every age groups. 7275 Igal, Rákóczi tér 30., +3682573058, +3682573059, gyogyfurdo-igal@t-online.hu, www.igal.hu. Kaposvár participates in the National Gallop Race since its start up. The qualifying race for the National Gallop Race was first organized in Kaposvár in year 2012, attracting record high number of visitors and competitors. Cavalrymen, outlaw horse riders of Somogy county, and other groups performing tradition-preserving performances enrich the program, which takes place on the last Sunday of August. 7400 Kaposvár, Keceli entrance, +36302168528, +3682424381, meistro@t-online.hu, www.meistro.hu. 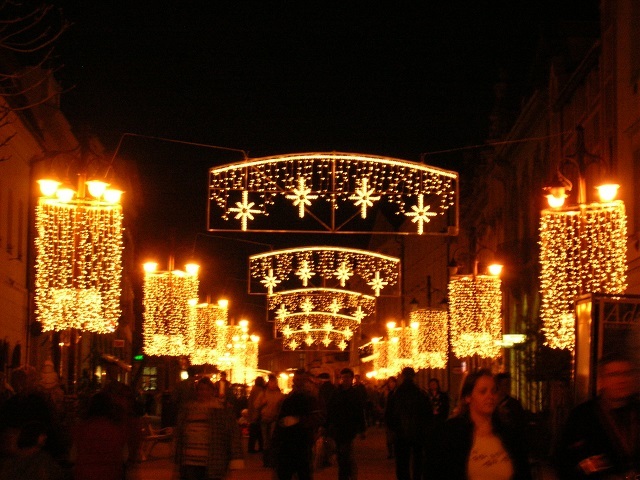 The popularity of the performance tours between the settlements of the Zselic region are year by year bigger. The hiking tour between SimonFA, BőszénFA, GálosFA and CserénFA sylvan roads acquaint with the hikers the natural values of the Zselic woodland. 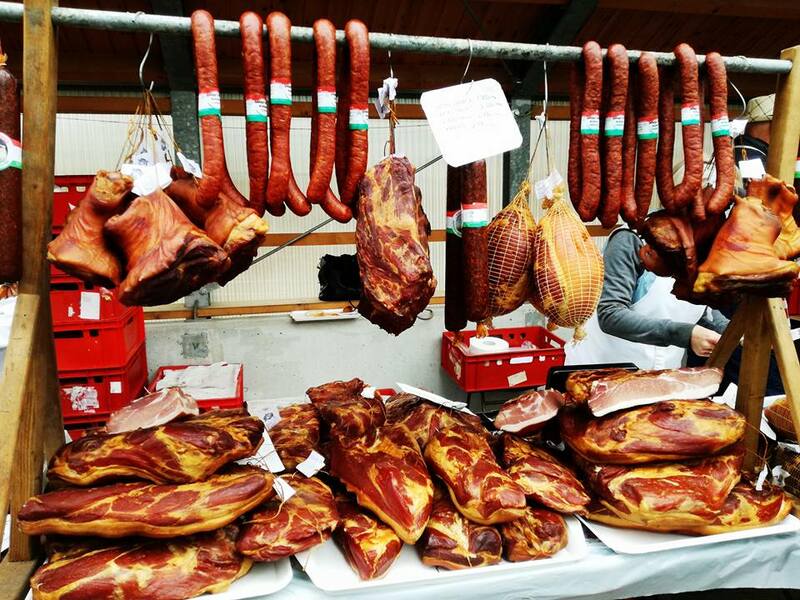 It emerges annually in Bőszénfa that who cooks the most delicious letcho in the county. The hierarchy of the competition foods is selected by an audience vote, with the help of honour cash pumpkin money-boxes! The organizers spend the gathered money on charity aims. 7475 Bőszénfa, Fő u. 3., boszenfa@dravanet.hu, www.boszenfa.hu. 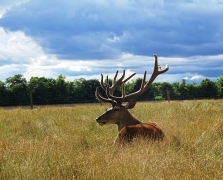 Deer bell hearing tour to the deer breeding garden with carriage os tractor trailer. 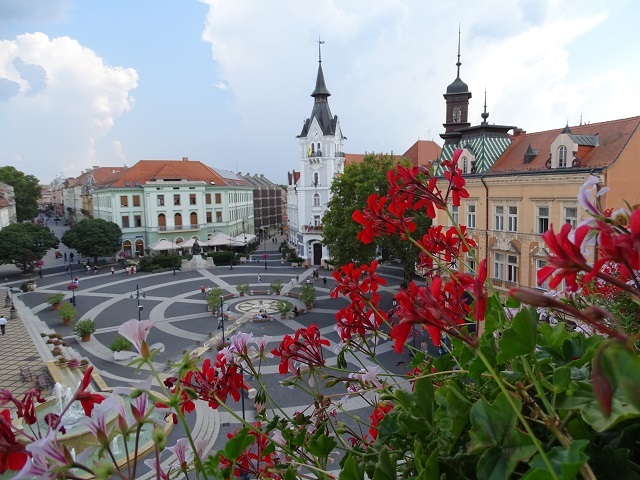 Festival of wine and gastronomy in the heart of Kaposvár, with high standard programs, lots of music, cinema shows for families. Best amateur and semi-professional music bands perform in Kossuth Square stage, interactive folk dance club for all ages, have fun in the film club in the Rainbow Culture Palace. The unique atmosphere of the evening city lights and the pedestrian zone is enhanced by offering great quality wines from Somogy County. The best carp fishermen are getting together again in the Lake Deseda in 2017. They will have the chance to compare their knowledge with the teams of more than 25 participating nations. The largest carp caught last times weighed more than 20 kilograms. And what about the next record catch? 7400, Kaposvár, Berzsenyi Dániel utca 28-30. +36204157538, 82411876, kaposhorg@gmail.com, www.deseda.hu, www.torocske.hu. 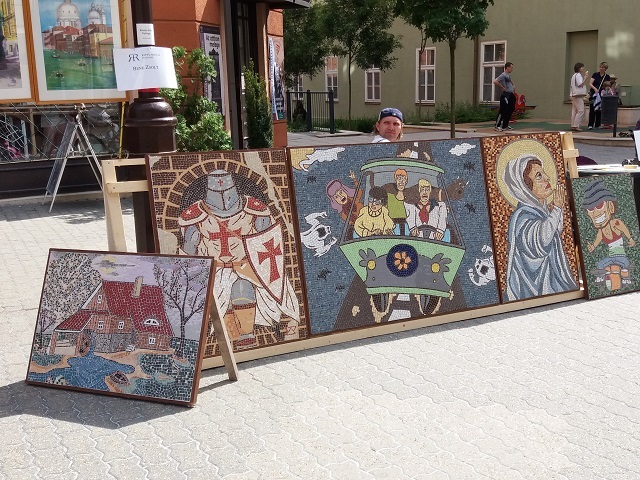 Regional bee-master meeting, Knights of Honey parade, all sorts of culinary sugary joys are waiting for visitors at the festival organized by Zselic Bee-masters Organization and Zselic Knight Order of Honey in the city of Kaposvár, on Kossuth Square. During the honey festival, a fair is open with honey, honey cake, beeswax candles, products containing propolis, but also utensils and equipment for bee-masters are on purchase and on exhibit. In addition, visitors are entertained with music performances. The visitors can be take part in picking pageantry with carriage; can taste the ‘fluid of the wine hill’ in the whirl of the handcraft market. You can be preparing honeyfigures, try must production out, listen to wine songs and of course learn these. Here will be market, picking plays, handicraftsman programs and dance. As one of the significant events in agriculture, it has gone through continuous improvement over the past few years, resulting in appreciation by the professionals and visitors alike. 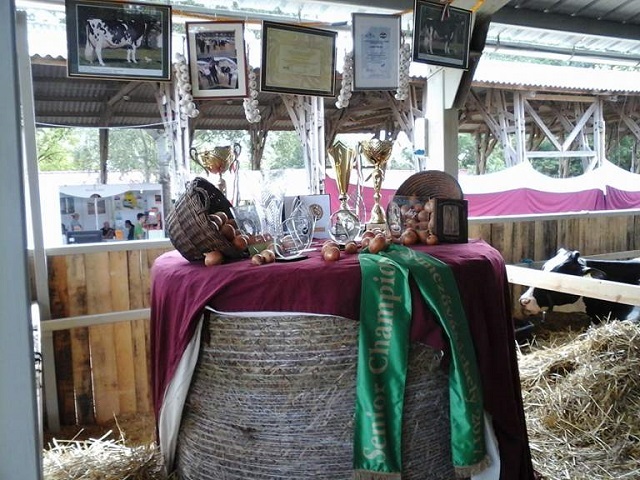 Organizers are welcoming livestock farmers with pedigree exhibition, professional forums, and visitors with horse shows, a safari park, and animal handling section. 1141 Budapest, Mirtusz u. 2., +3614700411, marketing@magyarmezogazdasag.hu, www.kaposvarinapok.hu. Program of the IVV. Start and end in Kaposvár. Tour distances: 10, 20, 30 and 50 km. In the focus of the St. Martin’s day programs are old traditions with coherence of the goose. The customers will have an opportunity to taste numerous goose foods and the local new wines. Puppet theatre, traditional playhouse and play yard, furthermore a local product fair waits for the families. 7477 Szenna Rákóczi utca 2. 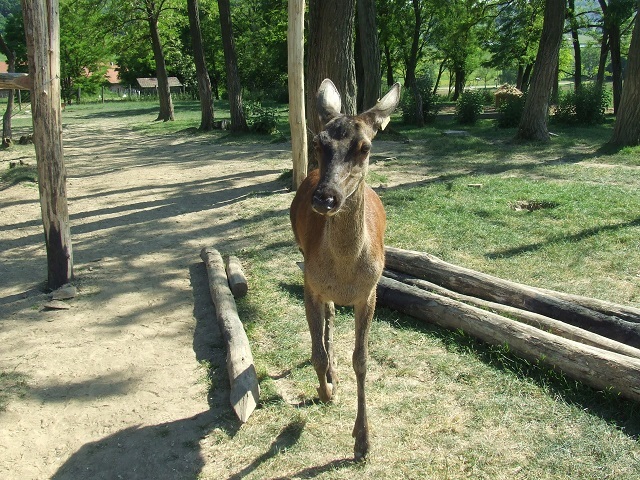 +3682584013, +36308947269, www.szennai.skanzen.hu. When the time comes to slaughter the pigs, a contest is regularly organized in Szenna village for black pudding-fillers and binders, self-styled poets rhyming about pig slaughtering traditions. Freshly fried and traditionally prepared hot and cold black pudding and sausage is on menu accompanied with hot wine, traditional performances and high spirits. The programs start by lighting the first Advent Candle. The carved Bethlehem scene constructed at the sidewall of the Kaposvár Cathedral displays the comfort of peace, love and intimacy in the midst of buzzing city life. Performances of Bethlehem plays, Christmas concerts, and Christmas greetings by the children of Kaposvár are on stage in The Barn Theatre, warming the hearts and the souls of the audience, while sipping a hot drink. 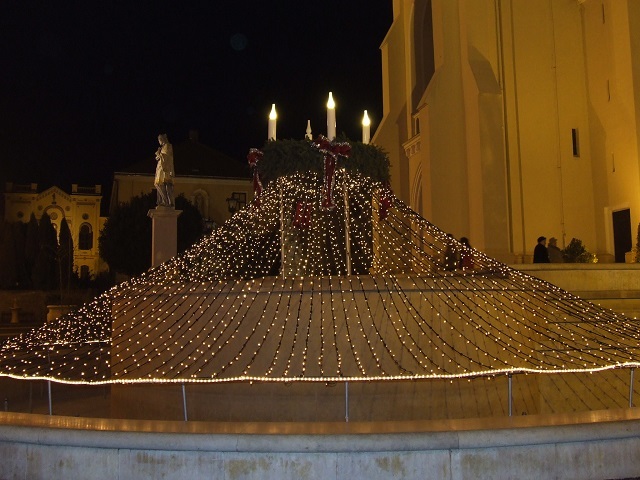 Kaposvár welcomes to the Main Square everyone during advent who is wishing to enliven the spirit of Christmas with joy and happiness. 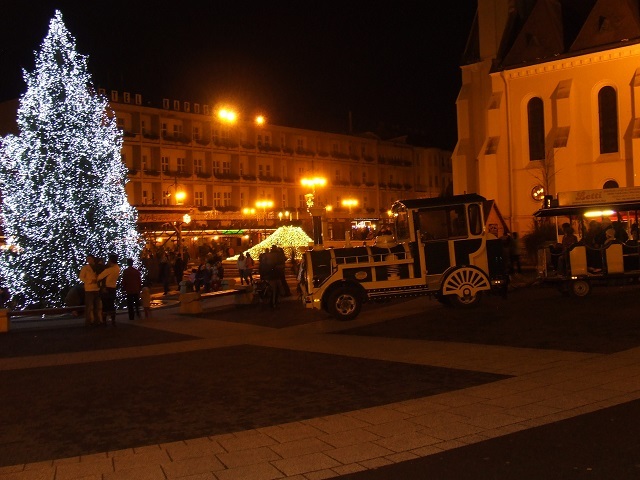 Visitors can buy hot wine and tasty hot food in Kossuth Square during the whole period.